Listeners vent on dogs and rentals. When you and Bowser get out in the woods, do you let him off his leash? Despite the "leash your dog" signs? Dogs and owners and proper behavior on public lands is our survey topic on this week's VENTSday. Give us your take on that, or on our other topic: whether landlords should be allowed to specify "no students" in renting housing. Listeners take the stage on our weekly VENTSday segment, a chance to vent on a couple of topics in the news--by phone, by email, or through our online survey. We provide the topics, you provide the opinions. Your thoughts are front and center on VENTSday. 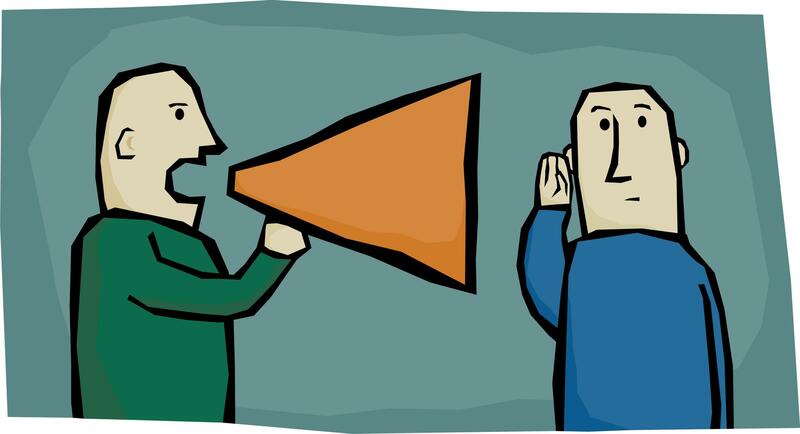 No expertise necessary; just opinions and the ability to express them in a radio-friendly way. We post our weekly survey on one or both of the topics in advance. Take the survey early or comment by phone at 800-838-3760... or email JX@jeffnet.org. A Love For Dogs That's Just "Off The Leash"
Author Mathew Gilbert shares his dog park stories. Who can resist a dog, with that fuzzy, warm face? A few people, actually. Count Matthew Gilbert among them. Chief Tim George and Maureen Swift detail the dog ordinance plans in Medford. Just because the Medford City Council backed down from a dog fight does not mean it's done with dog issues. The council chose not to enact a ban on certain aggressive dog breeds earlier this year, after hearing a fair amount of barking (sorry) from dog owners. But issues with dogs remain in town. In this series we bring you stories of Oregon’s “working poor,” — those who are living below 200 percent of the poverty line. 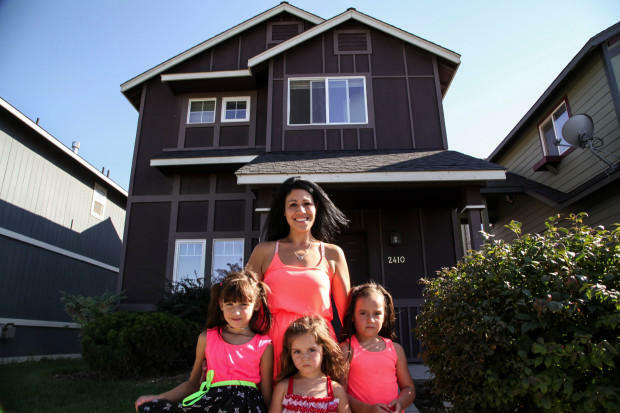 For many families, housing eats up the biggest portion of limited budgets. In Central Oregon the rental market is especially challenging for low-income workers.